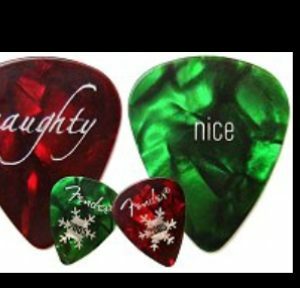 Each of these guitar picks are one-of-a-kind. 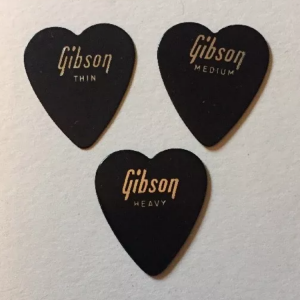 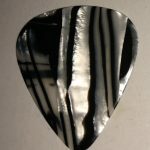 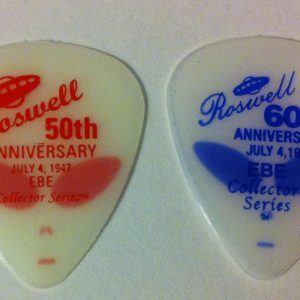 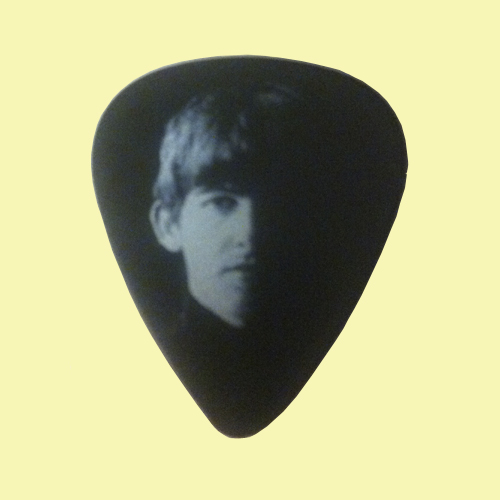 You will receive a pick similar to the pick pictured. 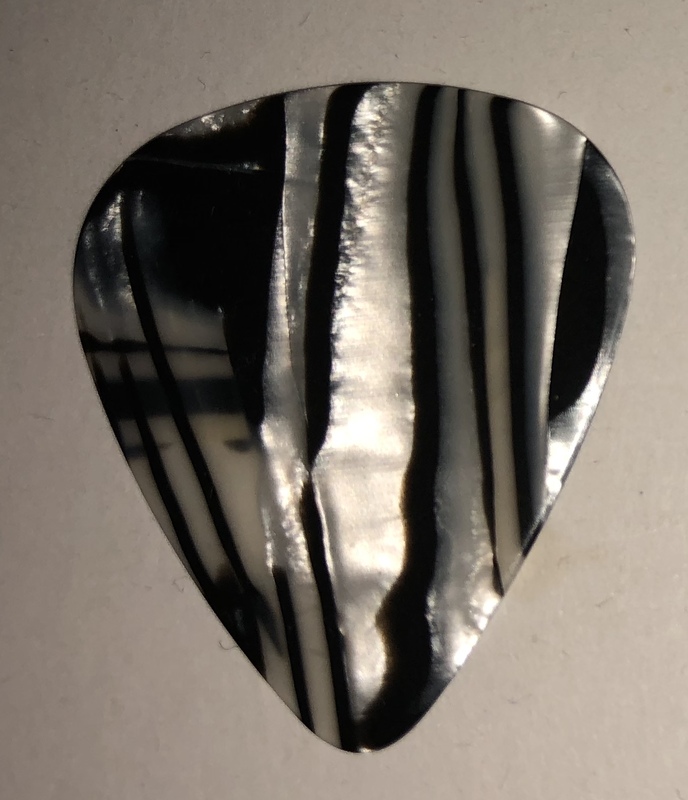 Each pick is stunningly gorgeous. 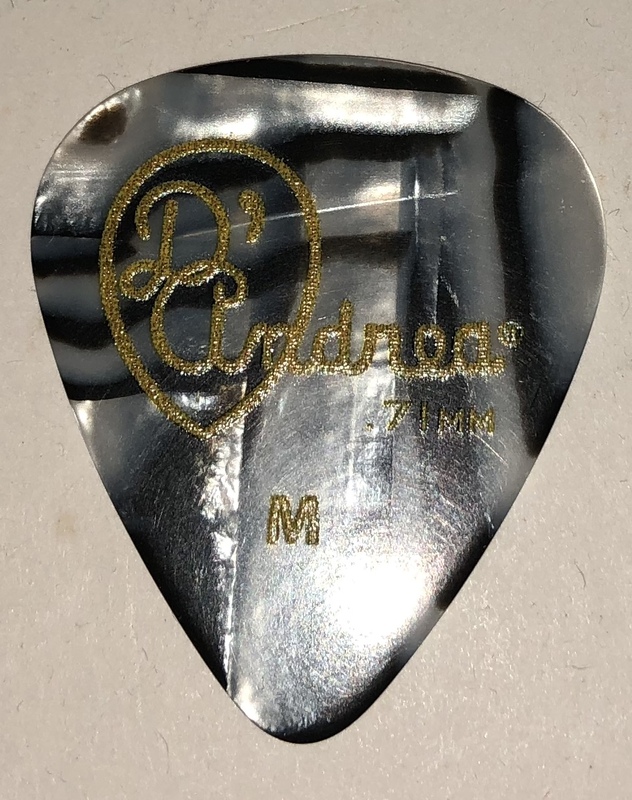 D’Andrea logo is Embossed in gold on one side. 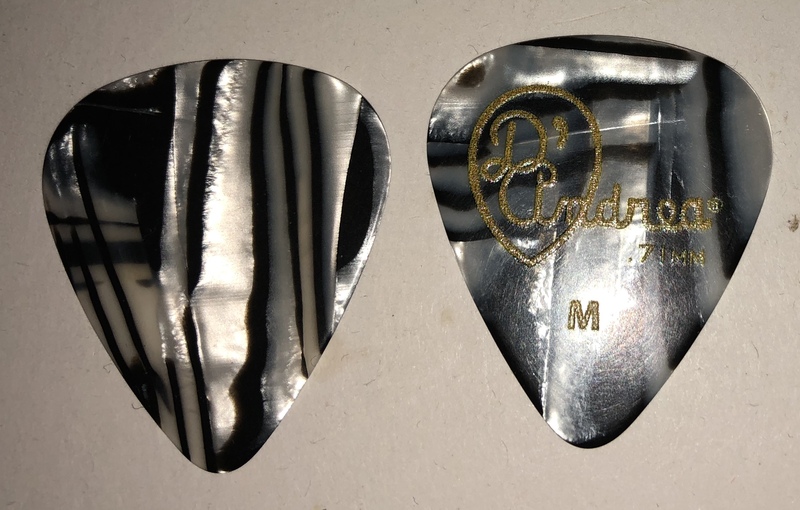 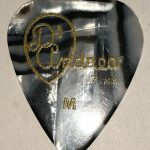 D’Andrea manufactures the highest quality celluloid guitar picks in the USA.